Discussion in 'Cryptocurrency Announcements' started by xoxop35744, Jan 11, 2019. 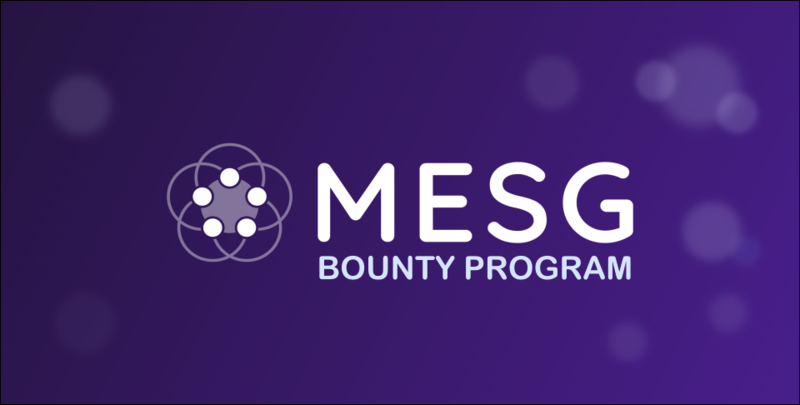 It's official, MESG has launched the long-awaited Bounty Programme for all Bounty Hunters and Community members to get involved in to drive more awareness to our new economy of app development. MESG Tokens are up for grabs for people helping us expand our network and reach more people excited about the future of Blockchain Technology within the MESG Ecosystem. We have placed a set amount of MESG tokens aside for you to benefit from the Marketplace features and Engine Modules that MESG is building in a roadmap that features rapid development throughout 2019. The Bounty Programme is made up of Signature, Social Media and Content Creation campaigns. Signature Campaign: 14% of total allocated tokens. Twitter Campaign: 24% of total allocated tokens. Linkedin Campaign: 12% of total allocated tokens. Reddit Campaign: 10% of allocated tokens. Telegram Campaign: 10% of allocated tokens. Content Creation: 17% of allocated tokens. Telegram Channel Competitions: 13% of allocated tokens. To take part in the Bounty Programme, we do ask members to take care and to follow some simple rules and guidelines. No bots, multiple accounts, spam or anything that can damage the reputation of our brand. For more information, please visit our Telegram Community or reach out to us on Social Media.